from God's heart to yours! & hope that you have the time to visit!! 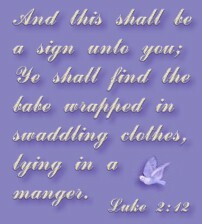 "For unto us a Child is born, Unto us a Son is given; And the government will be upon His shoulder. 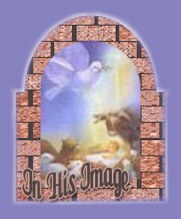 And His name will be called Wonderful, Counselor, Mighty God, Everlasting Father, Prince of Peace"
and that every tongue should confess that Jesus Christ is Lord, to the glory of God the Father". �� �� Read my Dreambook!